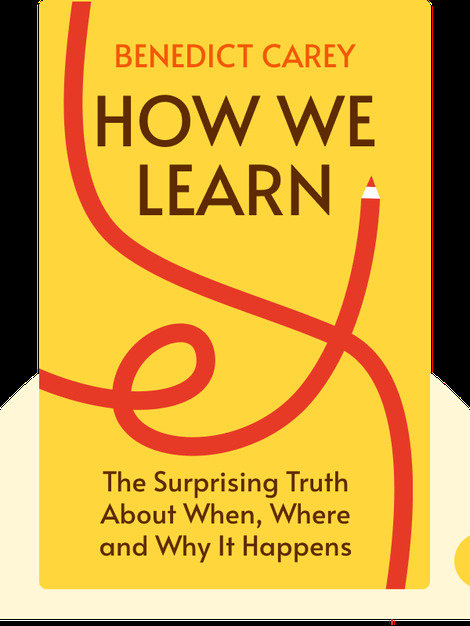 How We Learn explains the fascinating mechanisms in our minds that form and hold memories, and shows how with this information, we can better absorb and retain information. You’ll explore the many functions of the brain and gain practical advice on how to better study and learn. 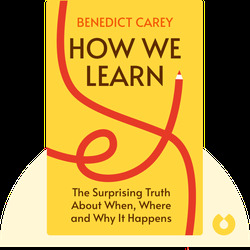 Benedict Carey is a science reporter for The New York Times and has penned a number of books, including Poison Most Vial and The Unknowns.